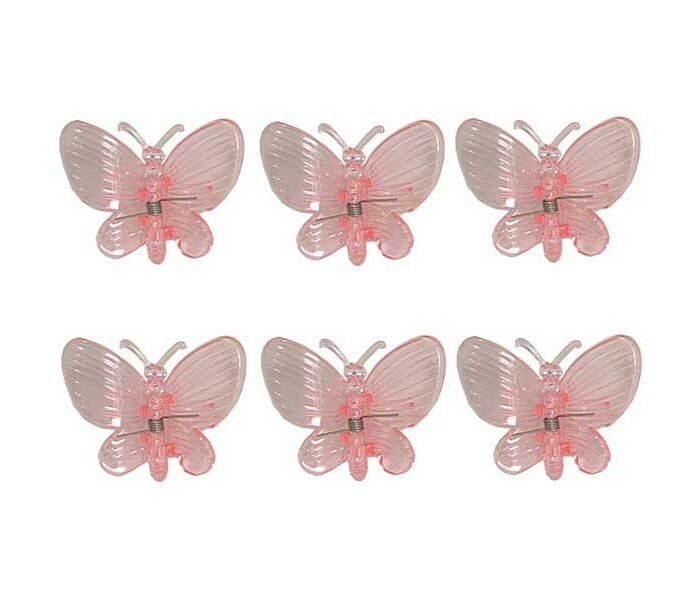 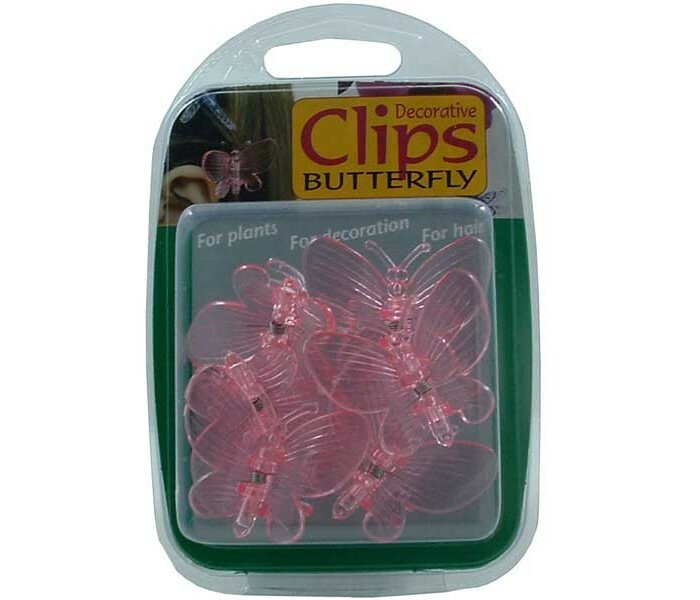 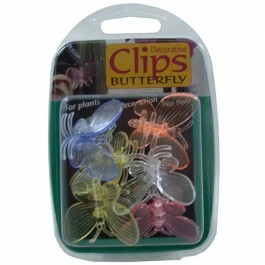 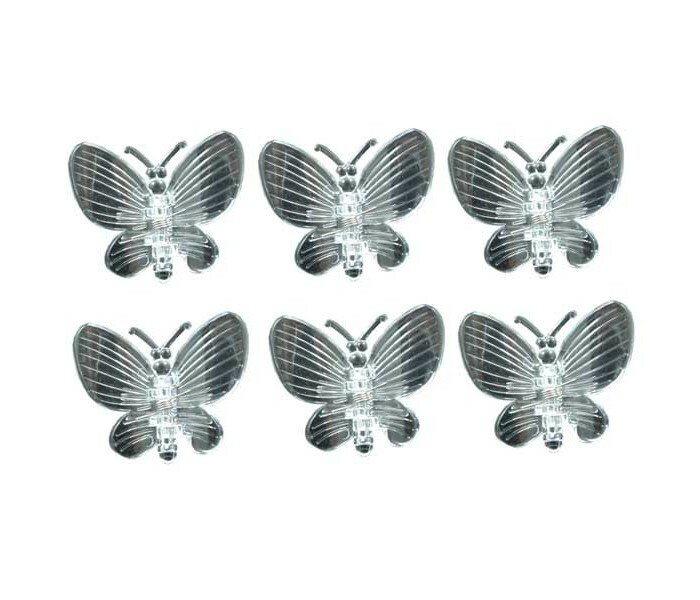 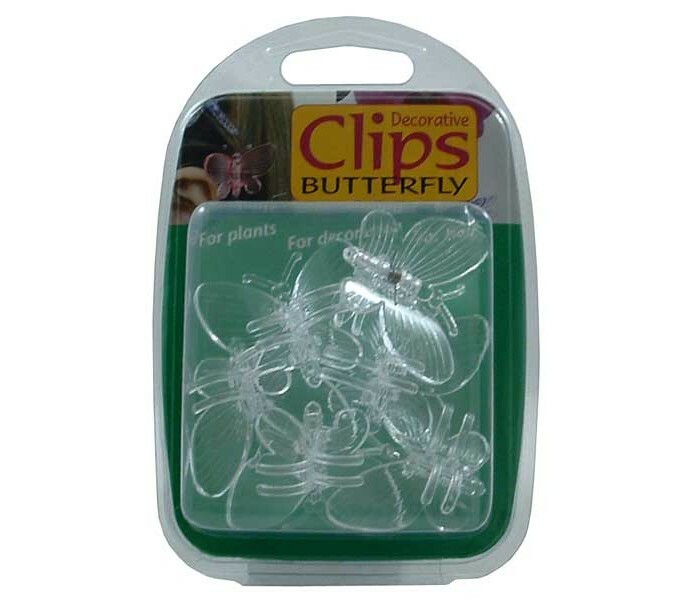 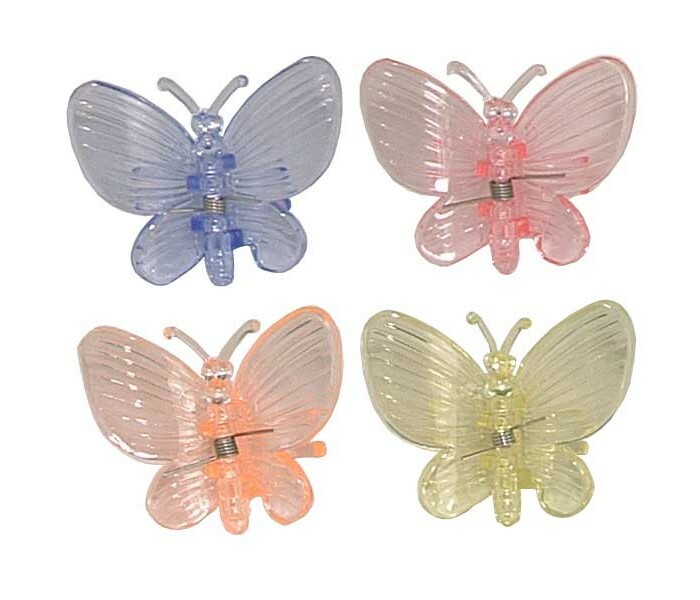 Plant or orchid clips shaped as butterlies in assorted colours. 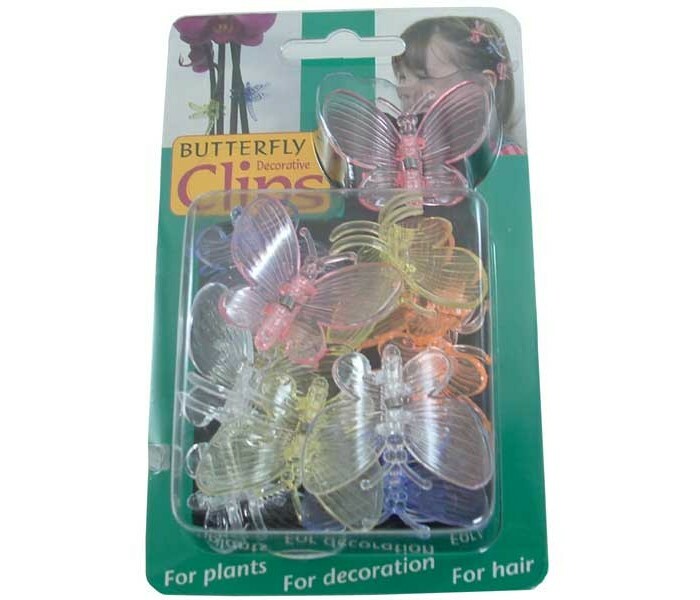 Designed as orchid clips, but with a million other uses including hair clips and general decoration. 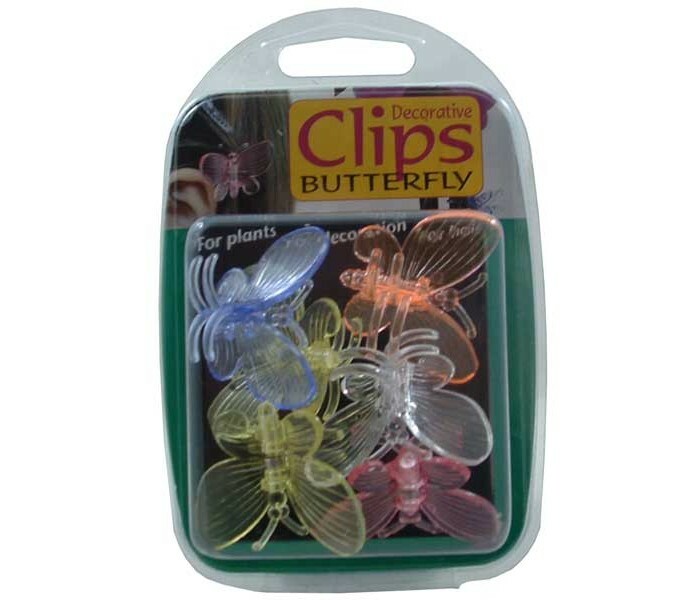 Great fun for kids.